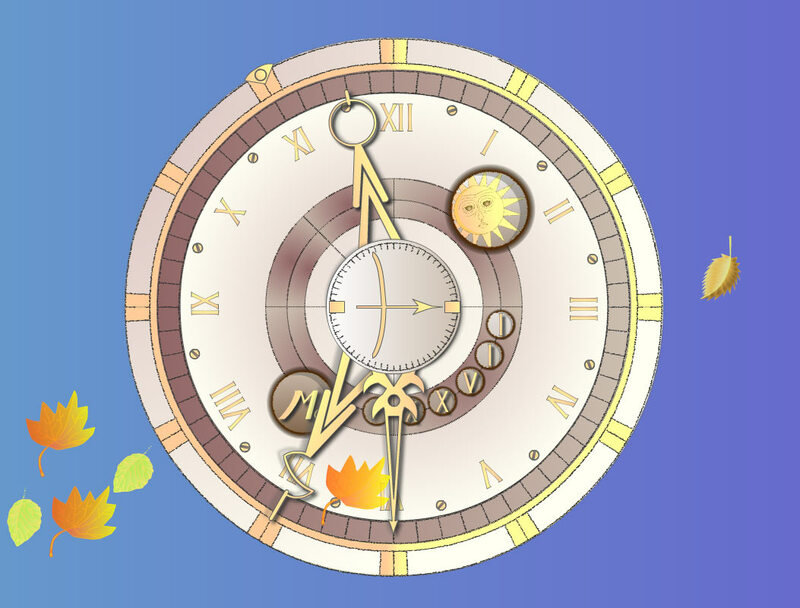 7art Zodiac Clock - tune in the energy of the current zodiac sign! 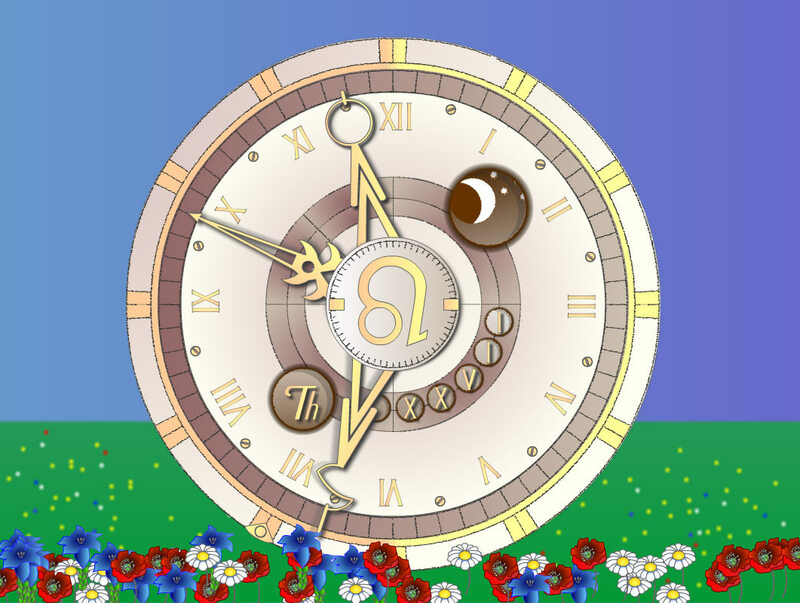 Zodiac Clock is a new time measuring tool able to tell you a day of the week and the month as well. 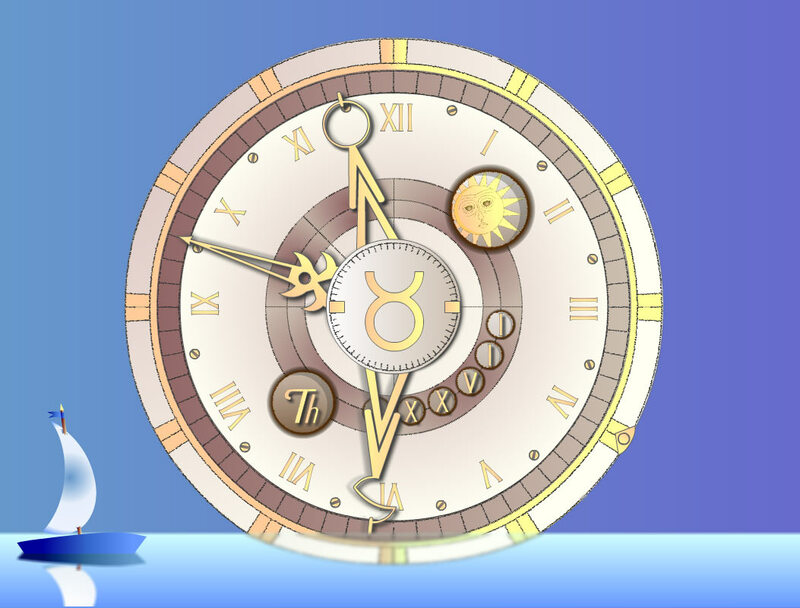 Moreover it brings you energy of a current zodiac sign, it's very useful for harmonizing your everyday rythms with the natural life cycles. Always know the current time, day of the week and the month! Tune in the Energy of the Current Zodiac Sign!